government organizations, hospitals, schools, and more! United States, Canada, and Caribbean Islands. 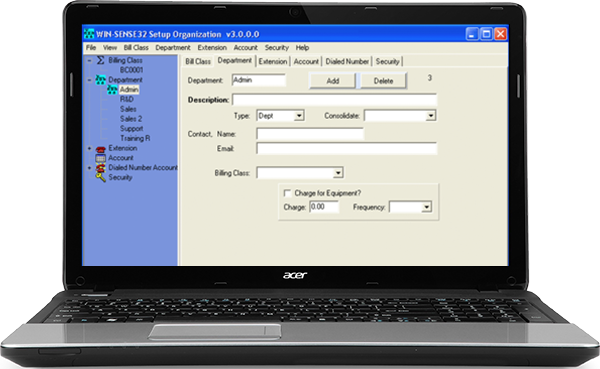 Calling account software for hotels and resorts. 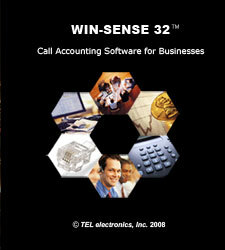 Call accounting software for businesses, government organizations, and non-profits. 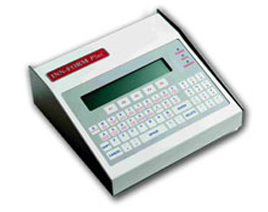 Since its inception in 1980, TEL electronics, inc. has installed nearly 50,000 call accounting systems in the United States, Canada, and the Caribbean Islands. As a leader in the call accounting industry, TEL works with over 1,500 qualified resellers and dealers located throughout the nation to sell, support, and install TEL call accounting equipment. 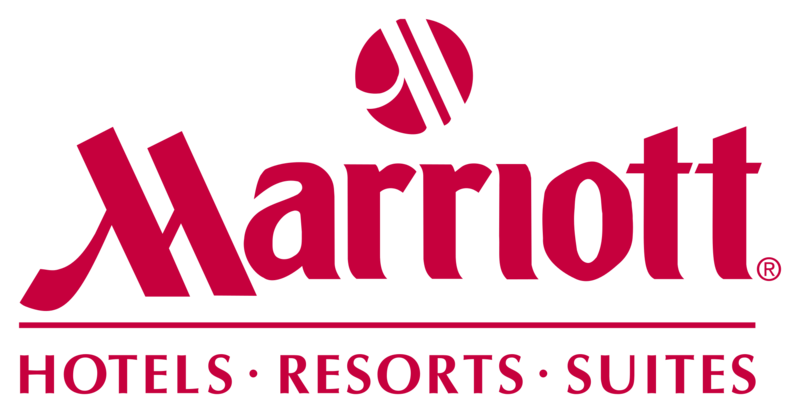 TEL’s call accounting systems are trusted by and have been installed in almost all major hotel chains in operation today. TEL products are installed in Wyndham, Best Western, Choice, IHG, Hilton, Marriott, Carlson, and many other chains and independent hotels to help track and bill for guest phone calls. 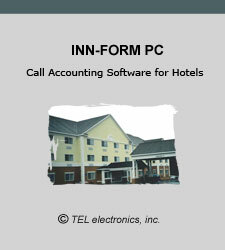 TEL electronics, inc. is the leading manufacturer and distributor of hotel and business call accounting systems. 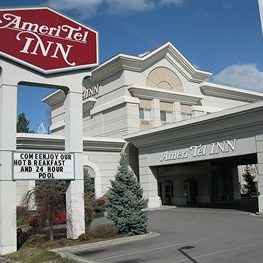 TEL systems are approved by Choice Hotels, Best Western International, Hilton, Marriott, and many others.